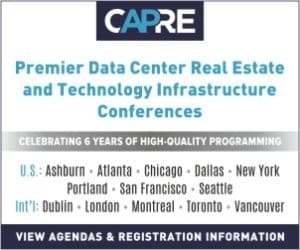 CAPRE MEDIA | CAPRE EVENTS > Conference Coverage > Atlanta > Should Data Center Operators Beware Fitting out for Bit-Miners? 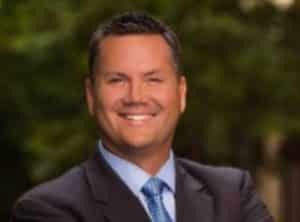 Should Data Center Operators Beware Fitting out for Bit-Miners? ATLANTA, GA — CapRE has organized multiple panels about blockchain technology, but the discussion at CapRE’s Greater Atlanta Data Center Summit last month surrounding the topic may just take the cake for most riveting. The panel, Blockchain, Cryptocurrency and Bitcoin: What are They and How Do They Impact Data Center Design, Construction & Development? included a discussion about the basics of blockchain and bit-mining. Below, we highlight a portion of that panel discussion that hones in on what data center operators need to know about this new technology and how it affects them. Blockchain 101: What is Hashing? How is Blockchain So Secure and What Problems Does That Solve?